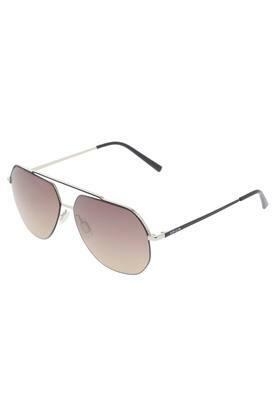 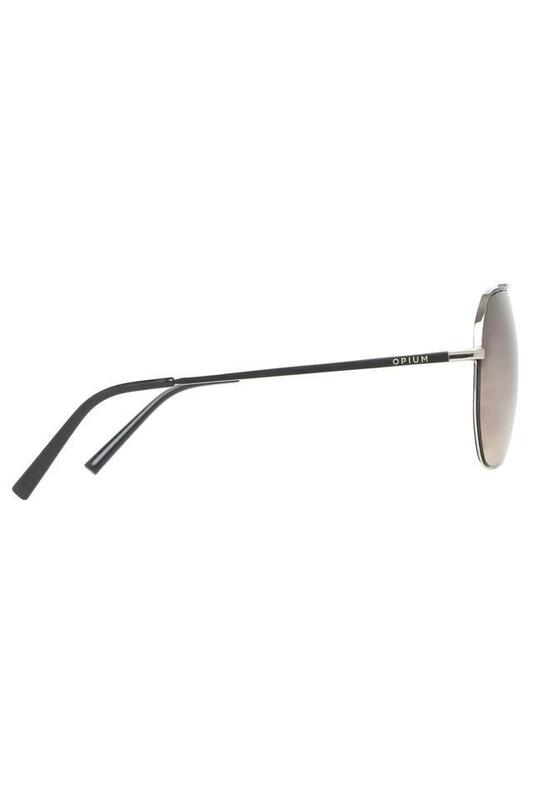 Achieve a trendy look with this pair of navigator sunglasses from Opium. The classy square style accentuates the sharpness of your facial features, while the full rim, metal frame renders it sturdy. 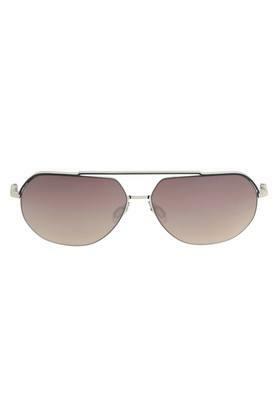 Moreover, the lenses provide optimum protection to your eyes from the harsh ultraviolet rays of the sun. 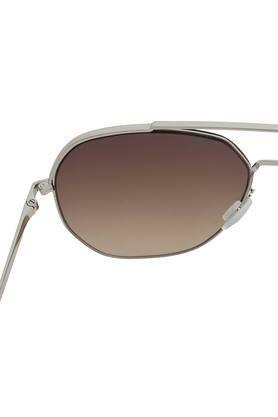 Blend durability with comfort as you bring home this pair of navigator sunglasses. Perfect for casual occasions, it will best go with a funky T-Shirt and a pair of jeans.